Noah Gundersen performed “California/All Your Love” on CPR’s OpenAir. He plays with Regular Slinky strings. 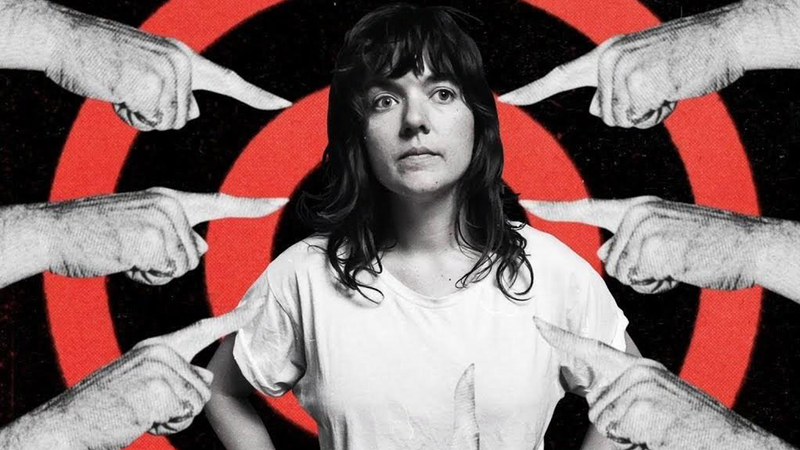 Following a teaser video on Twitter, Courtney Barnett has released her new song “Nameless, Faceless” from her upcoming album Tell Me How You Really Feel. The new album will be released on May 18th and be followed by a US tour. Courtney plays with Power Slinky and Earthwood 80/20 Medium strings. The band released the music video for “Have I Told You Enough” from their upcoming album I Don’t Think I Can Do This Anymore. The new album’s expected release is set for March 9th. The band plays with Regular Slinky, Power Slinky and Bass Regular Slinky strings. From their 2017 album, Some of You Will Like This, Some of You Won’t, Four Year Strong released the music video for “Nice to Know.” The band plays with Bass Power Slinky and Nickel Wound Slinky strings. The Beta Machine has released the music video for “Again and Again.” Keeping the good news flowing, the band hinted to fans that their 2018 tour plans and album release details will be announced soon. Members play with Super Slinky Bass and Skinny Top Heavy Bottom Guitar strings. 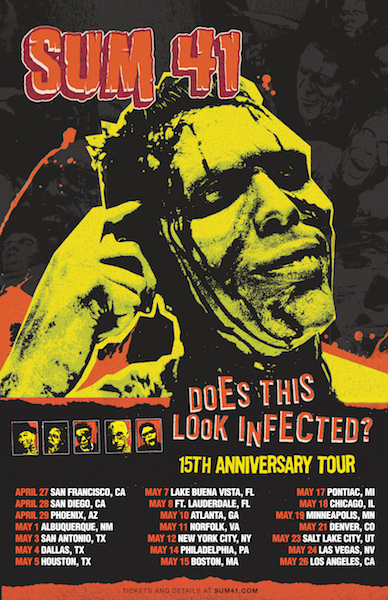 Descendents will be heading out in April for their US tour. Check their dates here and be sure to catch a show! Band members play with Regular Slinky and Bass Regular Slinky strings. We’re stoked to welcome Doyle Bramhall II to the Ernie Ball artist family! Doyl is known for his work with Eric Clapton, Roger Waters and many more, in addition to his solo albums. He plays with Power Slinky and Regular Slinky strings.